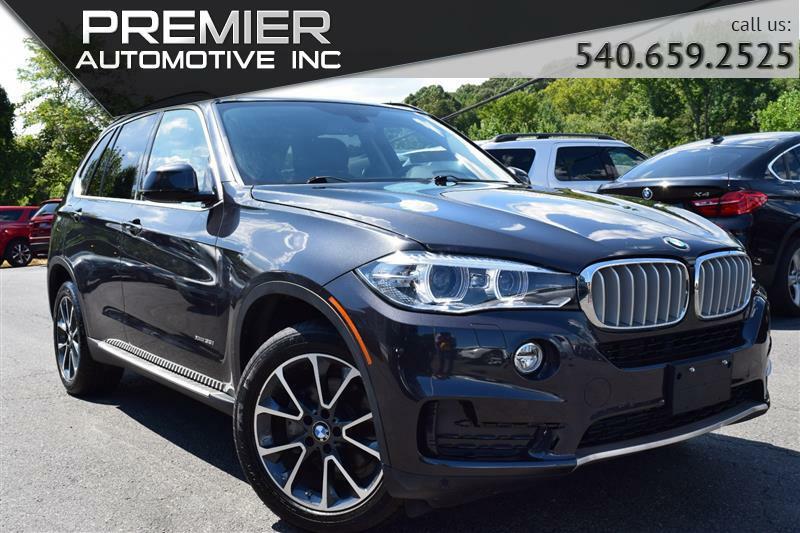 2015 BMW X5 Printer Friendly Flyer. Premier Automotive Inc. also makes every effort to be transparent when it comes to the vehicles history. Every customer prior to purchase is provided a free Carfax or Autocheck report. As it is a useful tool when purchasing a vehicle, not all accidents/damages, maintenance/service, type or numbers of previous owners, auction announcements, are reported to Carfax/Autocheck. Which is why we encourage all our customers to have the vehicle inspected by a third party to their satisfaction prior to purchase. Regardless of what the history report may show if the dealership is informed by the auction or aware of a previous accident/damage we will inform the customer orally and in writing prior to selling the vehicle.